Not for large breasted women, coverage might fit teen. Nice material, wish it was cut larger/longer across center of bustline. No would not buy this product again. Purchased XL in both Black and White, sizes listed did not provide coverage for an adult. Ordered small which fit shoulders and arm length, but didn't provide coverage as shown. Exchanged for medium, same problem. I usually wear a size XS. Great idea to extend wear time on favorite short sleeve tops. I can now wear a short sleeve dress or shirt all year long and have sleeves. It is also nice for us older ladies who do not like the upper arm area as we grow older!! Older, arms sagging and getting colder than I use to. I have clothes that are sleeveless & I don't feel comfortable in them. I wanted something to cover my flabby arms that would not be too hot or bulky. I am hoping it fits well. Just what one needs to make a sleeveless dress look dressier " on occasion", and why not buy it from Miles Kimble with my current order when price is comparable with other sellers ! I choose this Item to try out for medical reasons. I have several tops that I really like that are sleeveless or have small cap sleeves. I am hoping this cami with sleeves will allow me to wear my tops into the cooler weather. My arms bruise easily and I like to wear long sleeves. Some of my shirts are short sleeved so I wear a cami under the shirt. I have sleeveless dresses I don't were because I like sleeves this work perfect for that situation. I am an older woman, and have some no sleeve shirts that I will add this underneath to hide flabby arms. I also am on meds that made me sun sensitive and this will provide a layer of protection as well. Very self conscious about wearing sleeveless.. problem solved! 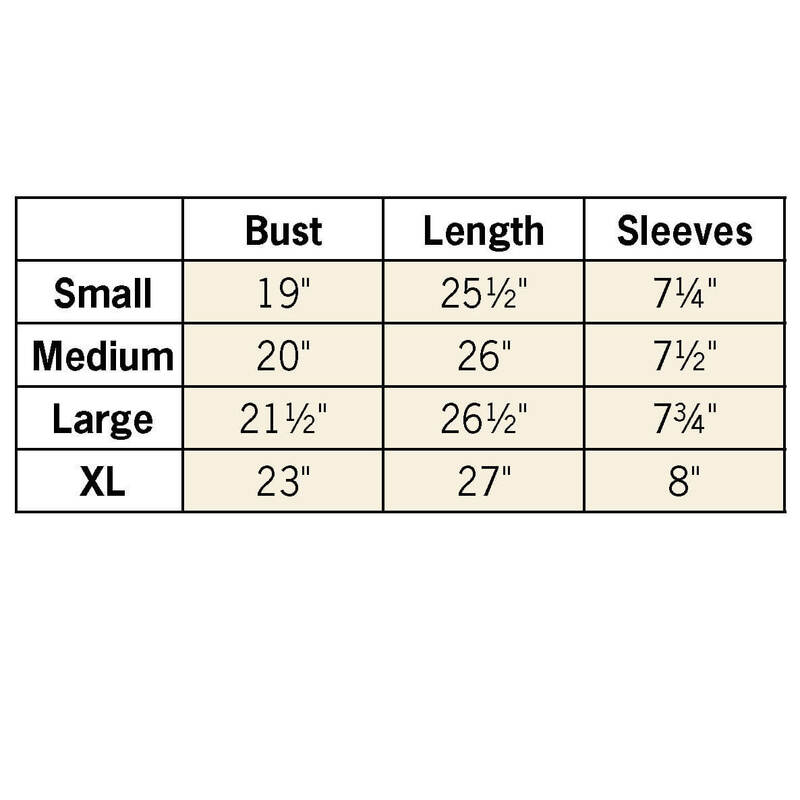 how true do the sizes run for the crop cami? They run EXTREMELY small! I am a size 8, 129 lbs, small busted and I could not get into the size M. I sent it back and didn't reorder. I would suggest one size up from what you normally wear. Tends to run a little small. What size bra would a 2x fit? BEST ANSWER: Thank you for your question. Stretched it should fit up to 52”. We hope this information will be of help to you.